Hilton Head Resort condo, beach resort home in South Carolina.- a gated community with 24 hour security, this condominium home is located in building one on the 1st floor, just steps away from the pool, deli/gift shop & outdoor bar and an easy to the sandy beach on the private boardwalk through the salt marsh, where you can see Egrets, Herons, and crabs or ride on our free golf cart shuttle. 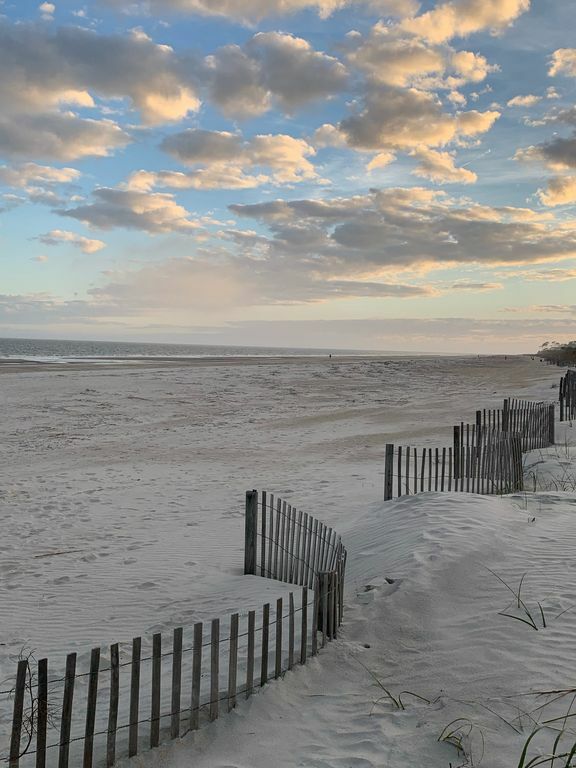 Once you arrive at the beach, our resort has a volleyball court,an oceanfront bar and grill and restrooms, not to mention the amazing Atlantic Ocean. Community amenities include outdoor pools, hot tub, workout facility and more, all designed for the best beach vacation experience. Info: 4 Bedroom, 3 Bathroom Oceanfront Vacation Rental Home, Sleeps 10. 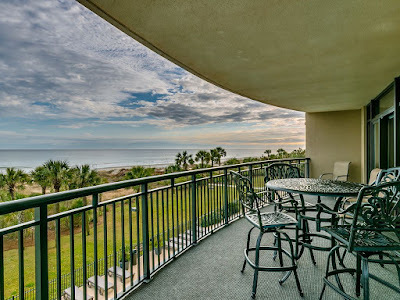 South Wind condo, beach home in Myrtle Beach SC. 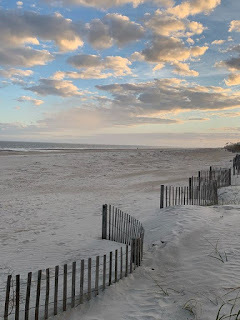 This beachfront resort is located in the heart of the Grand Strand in a quite family oriented area of the beach. This residence, situated on the third floor, is direct oceanfront and has exceptional views of the incredible Atlantic Ocean. This condominium home includes an oceanfront master suite with a king-size bed and direct access to the large, oceanfront private balcony. The master bathroom has granite counter-tops, double vanities, a large jetted tub, a separate shower and a walk-in closet with tile flooring throughout. The 2nd room includes 2 twin-beds, the 3rd room has two queen-size beds, and fourth bedroom comes with a queen-size bed. 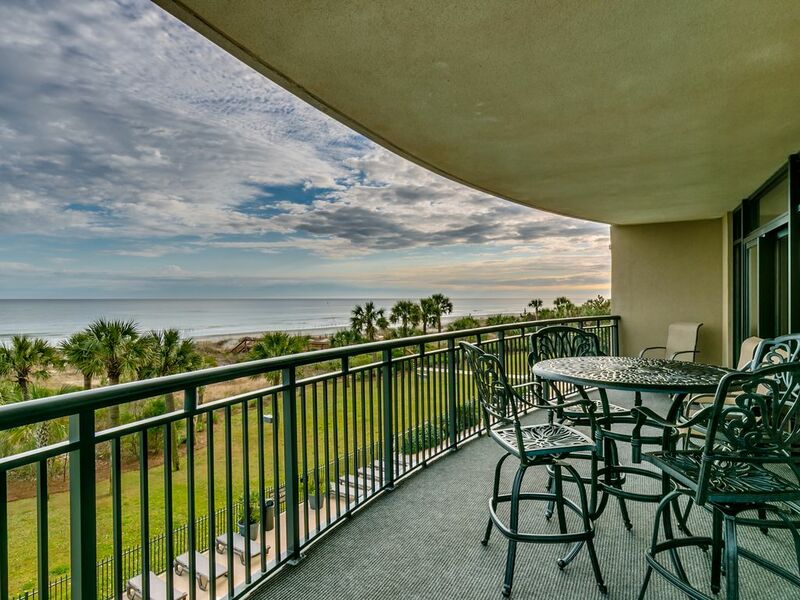 Other features include a sleeper sofa in the living room, HDTVs, full sized clothes washer & dryer, and a completely equipped kitchen with granite counter-tops, this condo is the perfect vacation destination, with ample room for entertaining family and friends. Community amenities include the indoor & outdoor pool s, a lazy river, 4 hot-tubs, a kids’s splash-pool, exercise facility and more.